Jay point base, Tuzigoot National Monument. Click the image to open the Jay gallery. 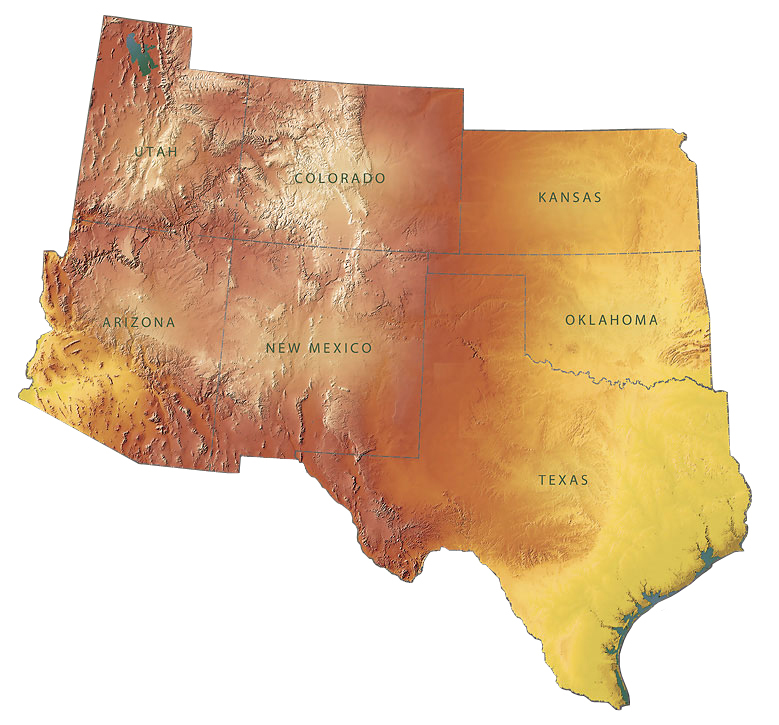 New Mexico, Arizona, southwestern Colorado, and southeastern Utah in the Southwest; morphological and temporal correlates extend up through the Great Basin as far north as Oregon and southern Washington, and throughout Texas to the southeast. Date Range: 11,000 – 8000 B.P. Size: Average: 50.2 mm long, 25.3 mm wide, and 8.4 mm thick; stem length: 23.4 mm (Dello-Russo et al. n.d.: Table 1, for Jay points from New Mexico). Shape: Stemmed-lanceolate, with excurvate to straight sides and weak, sloping shoulders; stem may be as long as the blade. Base: Convex to nearly straight. Flaking: Percussion for initial reduction, followed by random and selective pressure flaking. Grinding: Heavy on lateral and basal stem margins. Materials: Predominately basalt; less frequently chert, quartzite, obsidian, and other materials. Other Names: Lake Mojave, Great Basin Stemmed, Western Stemmed, Cougar Mountain, Rio Grande, San Dieguito, Ventana-Amargosa I. Comparisons: Early Bajada points are similar to Jay points, but have a basal indentation and basal thinning. Large Jay points are similar in size to Agate Basin and Hell Gap points, but generally 1-2 mm thicker. Baker, Tony. (2000) The New Mexico Archaic/The Oshara Tradition. Dello-Russo, Robert, James Moore, and Gavin Bird. (n.d.). Photographic and Metric Documentation of Early Diagnostic Artifacts from the Bockman Collection. Des Planques, Scott A. (2001) Early and Middle Archaic Projectile Point Technologies in the Closed Basin Area of the San Luis Valley, Colorado. M.A. thesis, University of Montana. Theses, Dissertations, Professional Papers. Paper 2124. 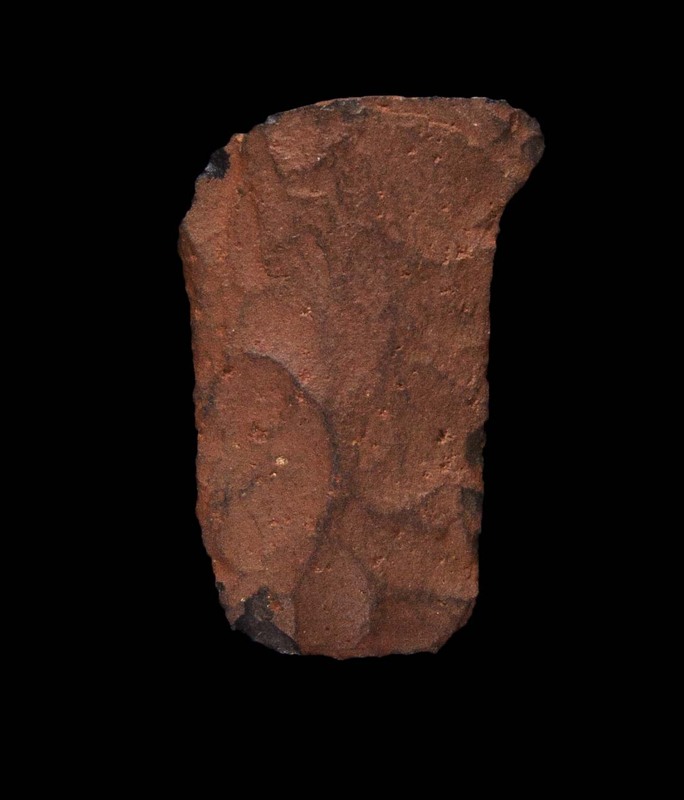 Justice, Noel D. (2002) Stone Age Spear and Arrow Points of the Southwestern United States. Indiana University Press, Bloomington. Lyndon, Michael G. (2005) Projectile Points as Indicators of Preceramic Occupation of the Coconino Plateau. M.A. thesis, Department of Anthropology, Northern Arizona University, Flagstaff.